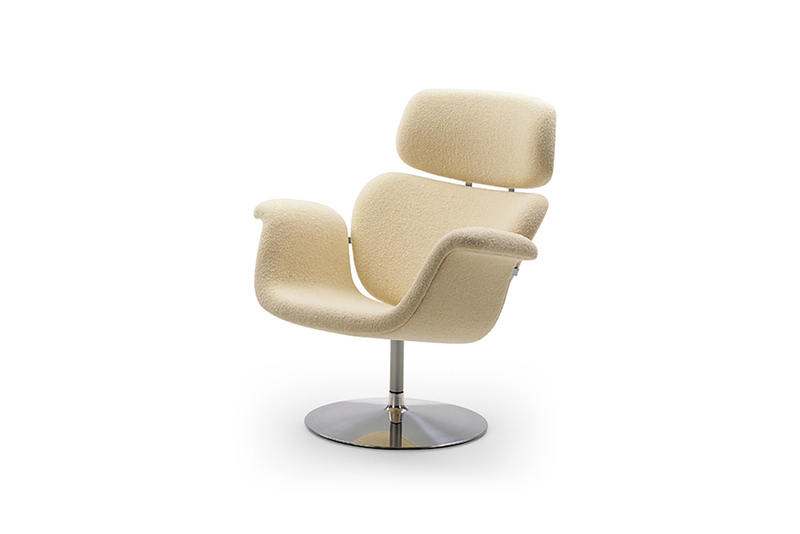 Artifort prides itself in top quality design which captures the hearts of those who attach importance to form and function – in many cases it passes down through generations. Established in 1890, its secret lies in the use of high quality materials and their skilled employees. The craftsmanship of their upholsterers, welders, woodworkers and seamstresses is at a high level through years of experience and in-house training of our younger employees. Its chairs and tables find their way to design lovers around the world and, in fact, its exclusive furniture features in the collections of the Museum of Modern Art and the Centre Pompidou.